Everyone loves a nice beach getaway. Escape the hustle and bustle and arrive to Cabo. Sit back, relax, and kick up those flip flops on one of many beaches. Now you might be thinking, “I can’t afford that”, and I don’t blame you! When you hear paradise vacation destination you think “cha-ching”. Thing is, timeshare in Cabo is actually quite affordable, while still being luxurious. If you’re coming from The United States or Canada, Cabo San Lucas will be very kind to your wallet. Now this does not in any way detract from the luxury factor! In fact, Cabo is so gosh darn fancy and desirable that celebs from Hollywood frequent all the time. Cabo really is paradise. Just picture it: soft, warm, yellow-y sands. A cold drink in your hand. Cliffside views and luxury complexes and resorts. Listen to those waves, hear the cawing of birds overhead, feel the sand between your toes. Now isn’t that a place where you’d want to have a timeshare? 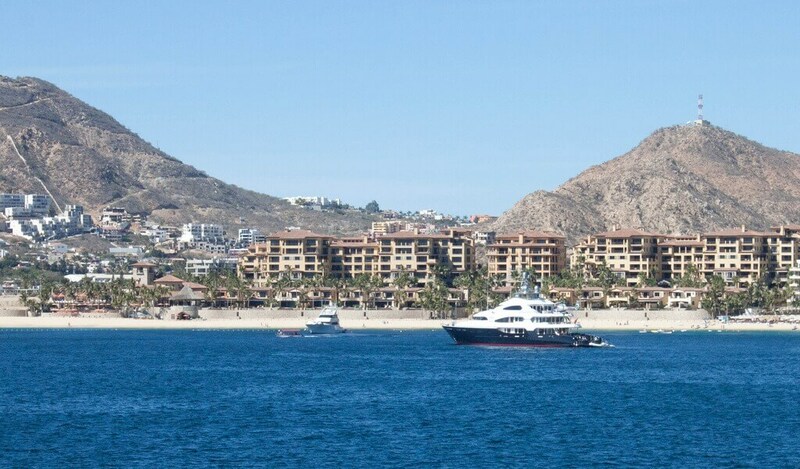 Now let’s bring you back down to earth – Cabo San Lucas is also a practical choice for a timeshare location. It really is popular, and the popularity is ever-rising. The facts and figures don’t lie, so hop on this bandwagon-you won’t regret it. Flights are regular from most large cities in the USA and Canada and the cost of living the good life when you arrive is a lot lower than back home. You really won’t. There is no shortage of things to do in Cabo – you can zip line for one. You can also take a safari (no, those aren’t just in Africa!). Doesn’t riding a camel on the beach sound awesome? You can find that here too. You can also golf, fish, and dine in style at this tropical and wonderful location. It’s not all man-made stuff either – try checking out some natural beauty like the El Arco rock formation (hey, it has to be pretty cool if it made it onto most of the postcards). You can also check out the creatures of the ocean at the Marina, or even swim with them in the wild. Couples can have a romantic getaway. Families can bring the whole troop and find something for everyone to agree on. Friends and larger groups can have nights out on the town. In Cabo, anything goes.